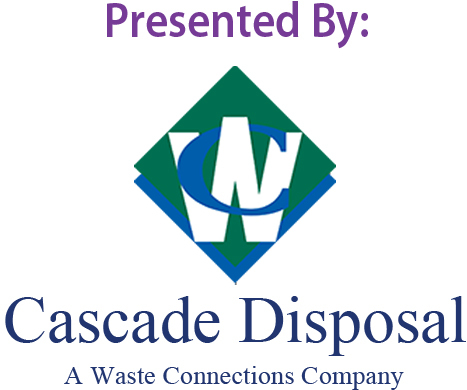 Help Cascade Disposal's team Split Happens reach the top! Be sure to include the bowler name you are supporting in the notes with your donation. There will be prizes for both the team and the individual bowler who raises the most! Be sure to include the name of your favorite team member with your donation, to help them win. Yay, go Audra. Love you.